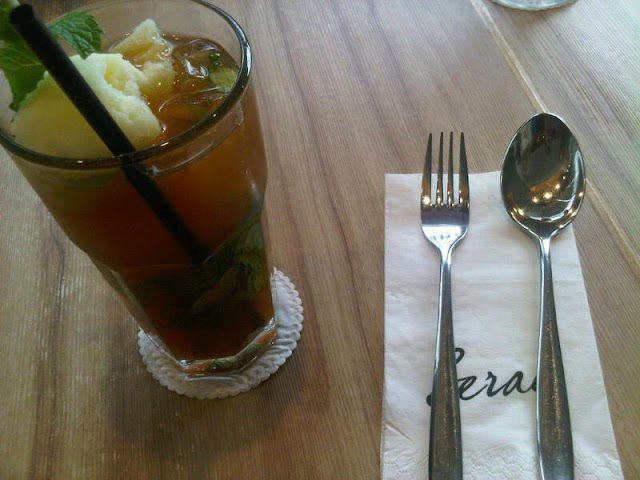 It was my first visit to Paradigm mall so I took this public holiday (Hari Malaysia) to visit the place and have lunch at Serai. Finding Serai @ Paradigm mall can a lil' tricky especially if you're a newbie to Paradigm Mall. 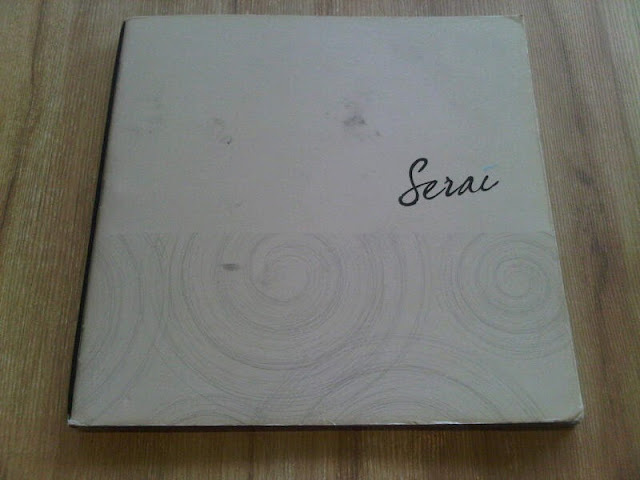 Serai offers both Asian and Western flavours, but just like its name, be warned that you'll be serai-ed! 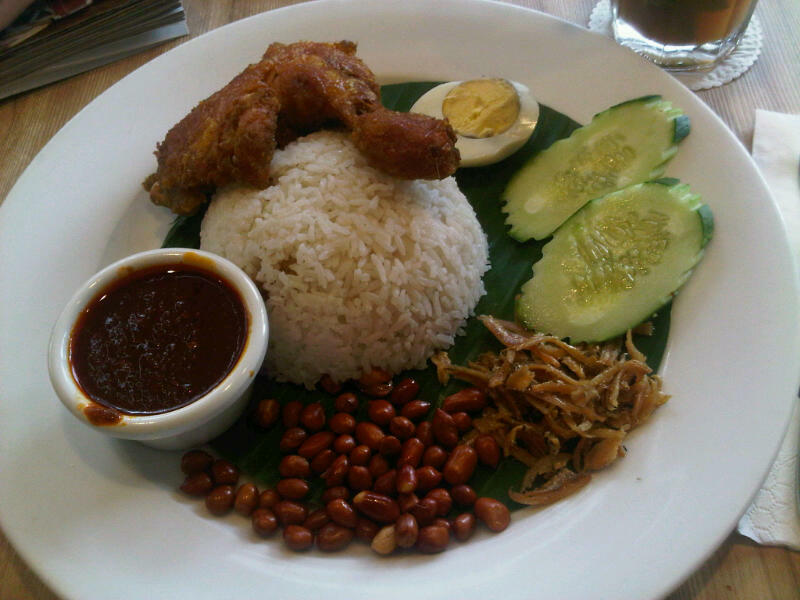 I had the Nasi Lemak served with ayam goreng (serai, I think) which makes the dish more yummy. 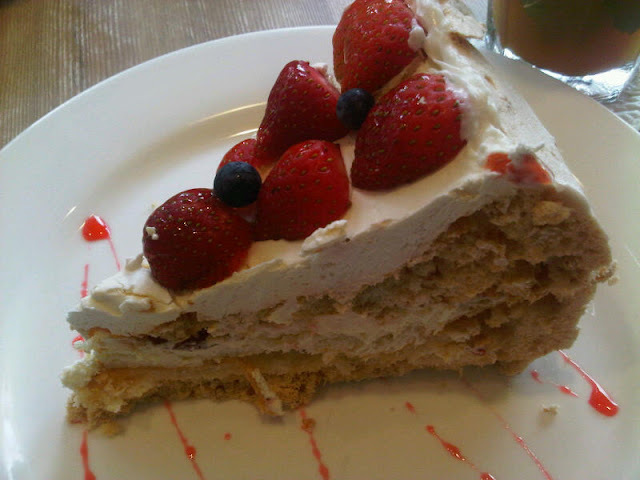 As for dessert, I had their Pavlova. 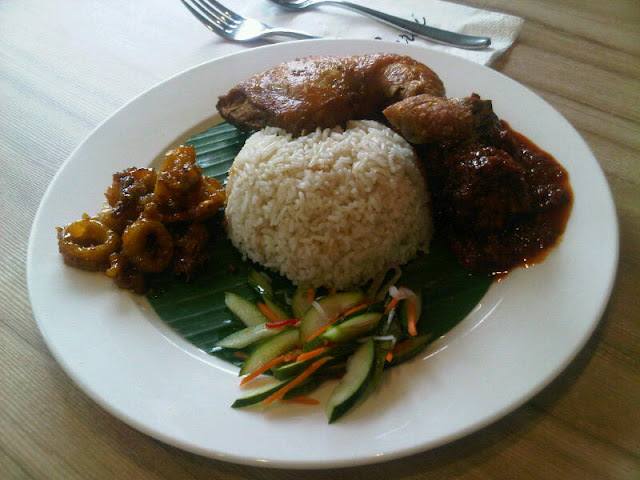 Big portion so you could definitely share this with one or two others. 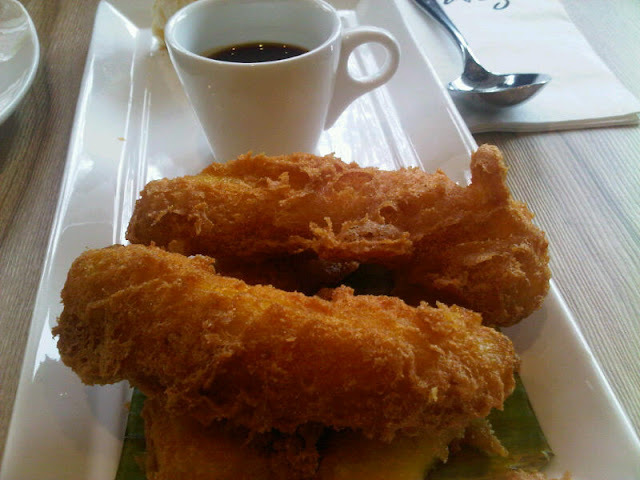 We also had the Banana fritters with ice-cream. The food was alright. Nothing too fancy. But I love the efficient service, friendly staff and the cozy atmosphere. Definitely worth a visit again whenever I am at Paradigm mall. 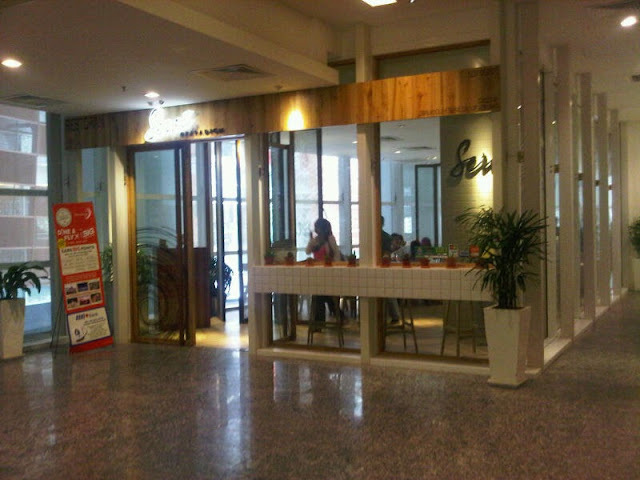 INFO: Serai @ Paradigm, Lot 07, Level 1 Boulevard, Paradigm Mall, No.1, Jalan SS7/26A, Kelana Jaya, 47301 Petaling Jaya. Tel +603 7887 3707.